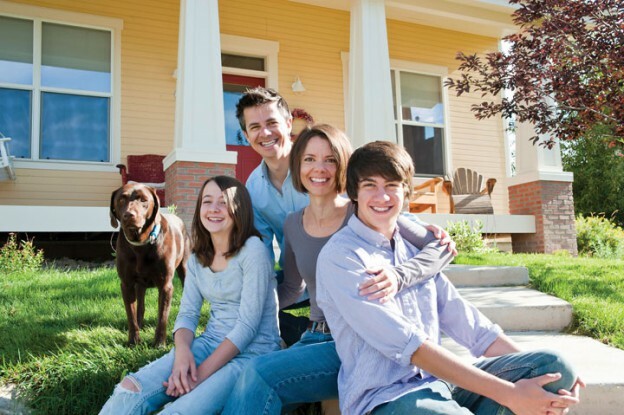 Housing Helpers has the largest source of Pet Friendly Rentals in Boulder Colorado. Whether you are looking for Pet Friendly Apartments in Boulder Colorado or Pet Friendly Homes and Condos for Rent in Boulder Colorado, give us a call first we have Boulder’s Best Pet Friendly Rentals! If you are a pet owner, you might have a tough time finding Pet Friendly Rentals that allow you to bring your furry family members with you. Finding rentals will always be harder when you have pets in the home, but this does not mean that you have to give up on finding a nice place or keeping your four-legged friends, either. Instead, give these tips a try. Stop By Our office just one block from the University of Colorado! First of all, it can be tough to find rentals on your own in any situation, but this can be particularly true if you have pets. By using a service like Housing Helpers, you can get assistance in finding pet friendly rentals that suit your needs in other ways, such as a rental that is in a safe place, that is conveniently located near your job and that provides the amenities that are most important to you. Yes, moving is already expensive enough as it is, but it can be even more expensive when you have pets. Not only do you have to worry about any costs to prepare your pet for the move, but you also have to think about the cost of a pet deposit, pet rent and more. You may have to provide proof of certain things when it comes to your pet, such as a copy of its vaccination record. Make sure that you are willing to provide these things so that you don’t run into any snags when you do finally find a rental. As you can see, there are steps that you can take to make rental hunting easier when you have pets. Follow these tips and have a little patience, and you should be able to find a great pet friendly rental home for you and Fido. If you are looking for Pet Friendly Apartments in Boulder Colorado or Pet Friendly Rentals in Boulder Colorado there is no better place to start than Housing Helpers! Call our leasing office at 303-545-6000 or stop by 6 days a week and our pet friendly Boulder leasing agents will help you! This entry was posted in Rentals and tagged dog friendly apartments, dog friendly rentals, pet friendly apartments Boulder Colorado, pet friendly rentals Boulder Colorado on October 18, 2016 by John Iannone.